If you’re looking to build a two-storey home of your own, choose a Fastbuild home with Great Living Homes. 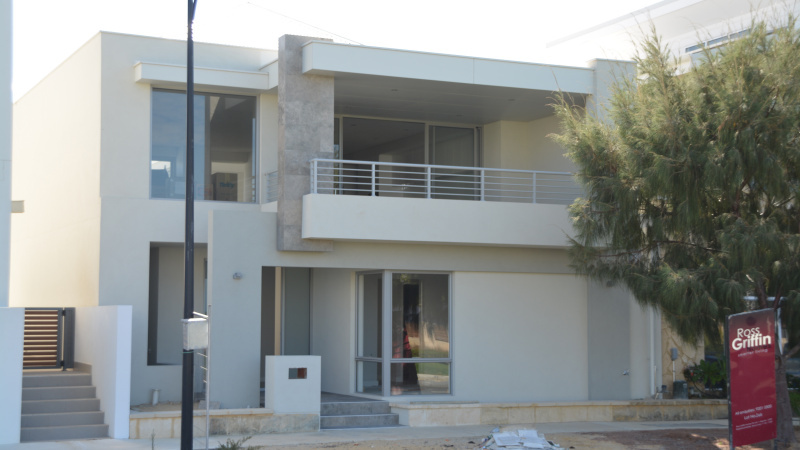 It will save you time and money without compromising on the strength and quality of your new home. 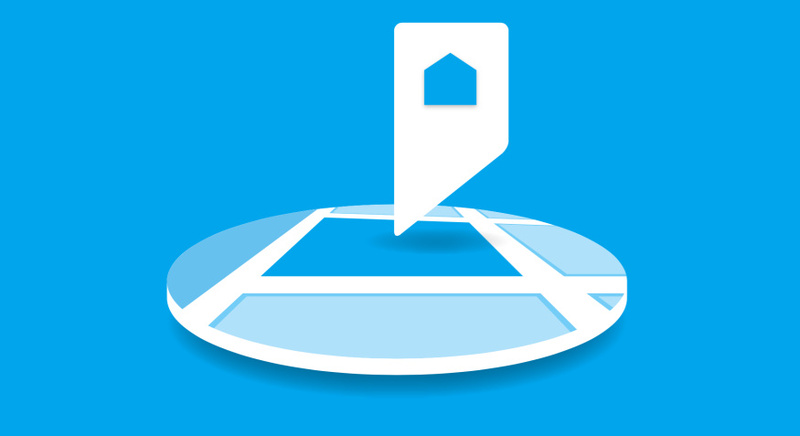 A brand new feature that will mean we can show new home Consumers the exact location of display homes, a fantastic tool for them and a great addition for Builders and Developers. When newhomesguide.com.au compared their performance metrics from the the last Quarter of 2015 with the first Quarter of 2016, they found a whole lot of great news. 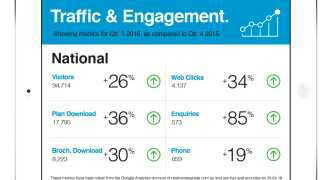 In every market across the country, strong growth in site traffic and consumer engagement. 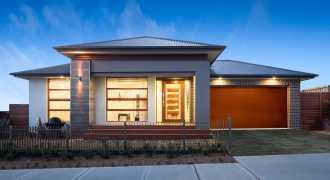 newhomesguide.com.au are committed to generating engagement between Australia’s best new home Builders and people looking for new homes. Let’s be cool about all this environmental energy efficiency stuff. That’s what a lot of it comes down to, staying cool and keeping warm when we need to, without breaking the bank to do it. Here’s some cool information on the systems available that will help you get started on understanding what’s out there. Venue Menu. A Start-Up Success Story. Venue Menu is a Perth digital start-up, just like we were way back in 2011. 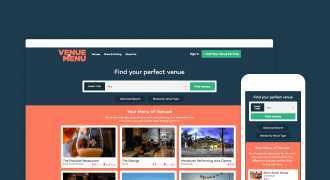 Launched in April 2015, Venue Menu is a great place to search for and find venues for all sorts of functions from weddings to corporate events. The brand is fun and the website has been so cleverly designed, that they won an award for it. This, is their story. Ducted air-conditioning is the latest home appliance to embrace technology, with more brands incorporating apps and Wi-Fi control. 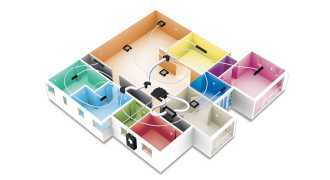 Local air-conditioning designer and manufacturer, Advantage Air, is at the forefront of this application of air.